The owners of this 1915 Willis Polk residence wanted to preserve its architectural integrity while giving the home a lighter feel. The Wiseman Group created a modern design to showcase the house's interior and exterior beauty. In the entry, existing mahogany-stained gumwood paneling was stripped and bleached. 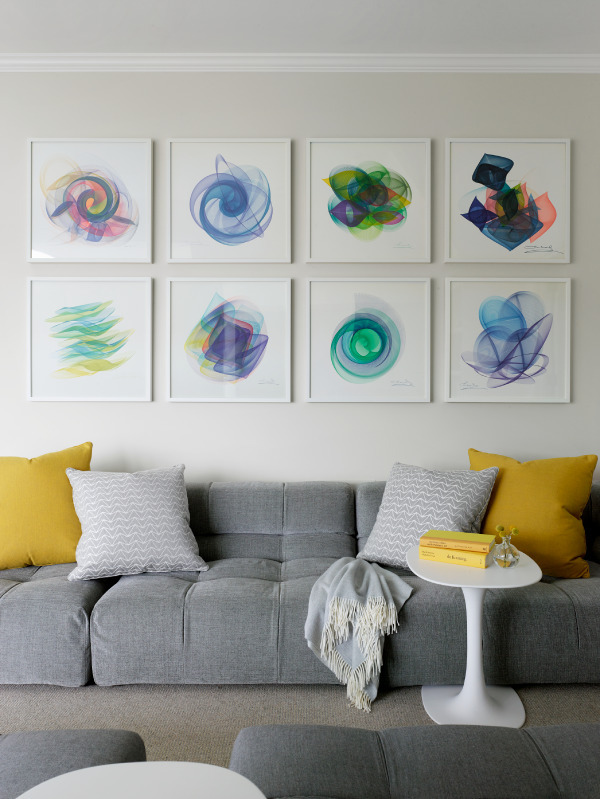 Rooms throughout the home were reconfigured to improve flow and function. 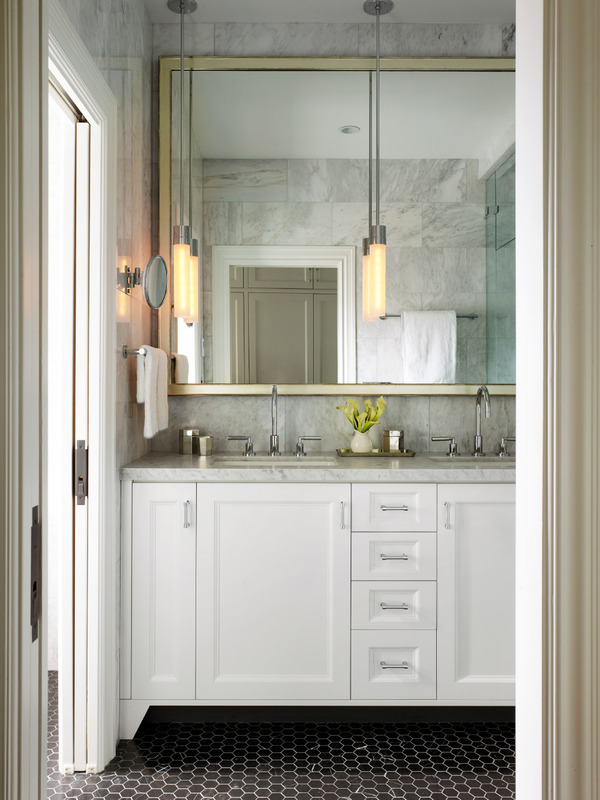 Traditional millwork and cabinetry restored the house's original character. 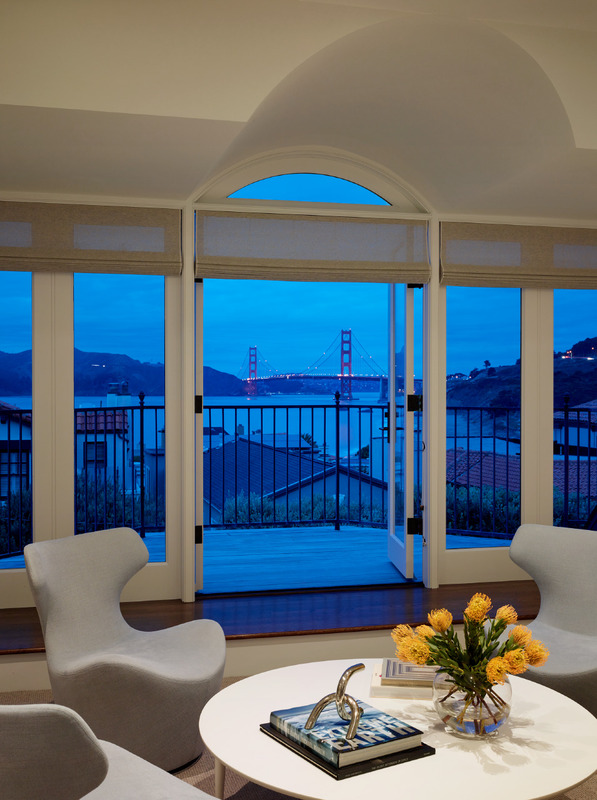 A restrained color palette and classic furnishings compliment the spectacular views of the Golden Gate Bridge.